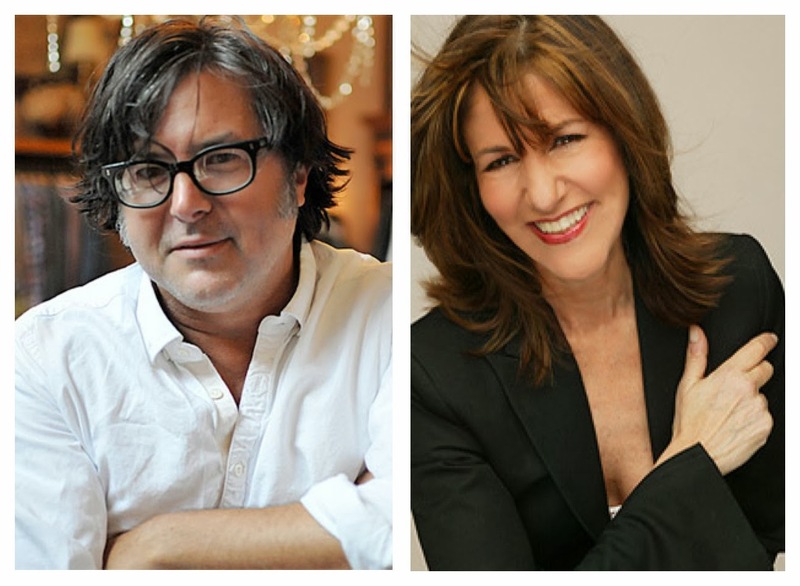 The Career Achievement in Fashion Award will be presented to Southern designer Billy Reid. 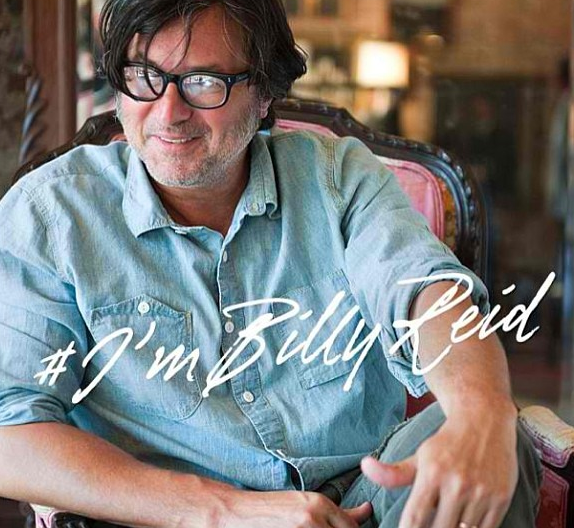 The Billy Reid line rocketed to popularity because of Billy’s ability to translate his warm, personal aesthetic, authentic Southern upbringing and his deep appreciation for heritage, family and community. Reid expanded in 2008, introducing a women’s clothing line and began to build a well-appointed stable of namesake stores; each filled with artfully chosen antiques and cherished Reid family heirlooms. Today he operates seven stores with one located in Dallas’ fashionable Highland Park Village. Stylish, tailored and imminently wearable, Billy’s designs have garnered him a legion of devoted fans and customers who love the ease and authenticity of his clothes. 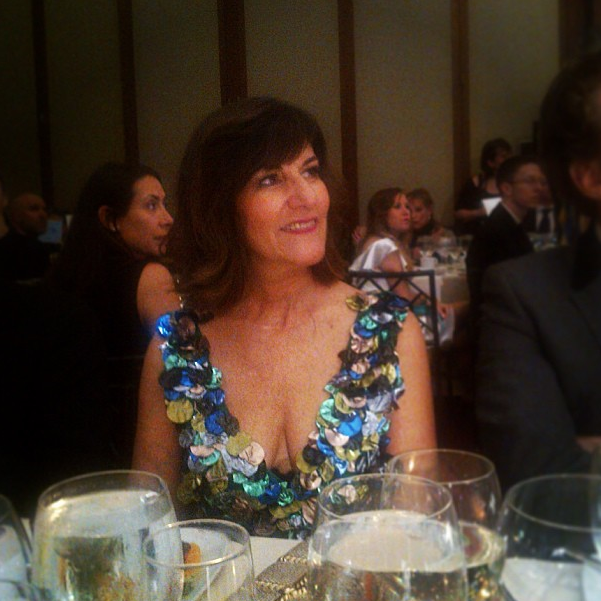 Kay Unger, the recipient of the Lifetime Achievement Award, is found in countless women’s closets with designs that include daytime apparel to party dresses using unique fabric combinations, vibrant colors and whimsical designs. For more than 40 forty years, her flattering, feminine designs have elevated her as one of America’s most popular designers for First Ladies, celebrities, businesswomen, anchorwomen and bridal parties. Unger entered the fashion industry as a design assistant to Geoffrey Beene in 1968. Two years later, at the age of 25, she launched her own line – Kay Unger, the first of several successful global fashion companies she would helm over the years. The gala will be held from 6:30 p.m. – 10 p.m. on Friday, Nov. 15 at the Grand Pavilion of The Trade Mart at Dallas Market Center. The event is FGI Dallas’ largest fundraiser of the year and part of the proceeds support FGI Dallas Career Day. Career Day has awarded more than $75,000 in multiple scholarships to local fashion students. Tickets for the 2013 Fashion and Lifestyle Awards Night of Stars event may be purchased online at www.fginos2013.eventbrite.com, or by phone at 214-634-0204. Cocktail tickets are highly encouraged for students who would like to network with Dallas’ fashion influencers, entrepreneurs and business leaders.